Demonstrate magnetic fields in an incredible way! Ferrofluid is the only known material in which magnetism and fluidity coexist. 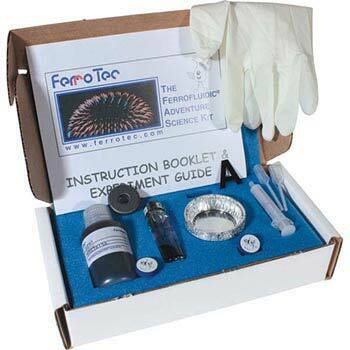 The Ferrofluidic Adventure Science Kit contains everything necessary to conduct fascinating experiments with Ferrofluid. 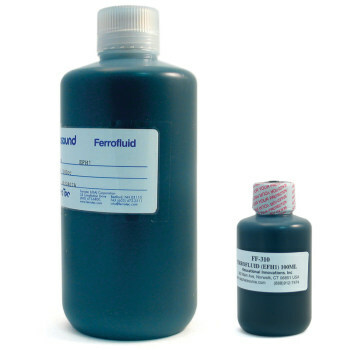 Use the Ferrofluid Preform Display Cell with any strong magnet to demonstrate the incredible properties of this amazing liquid. 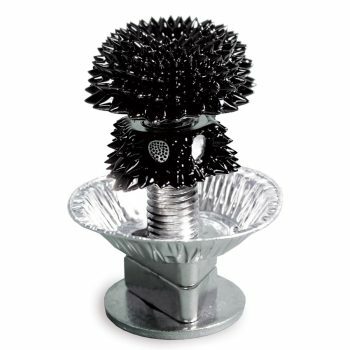 You've seen the Ferrofluid Bolt Kit in our catalog and on the web... now here is your chance to reproduce it! Available in 100 ml or 1000 ml bottles. You've seen this picture in our catalog and on the web... now here is your chance to reproduce it! 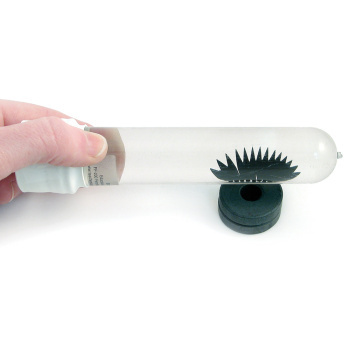 Demonstrate magnetic fields in an incredible way!